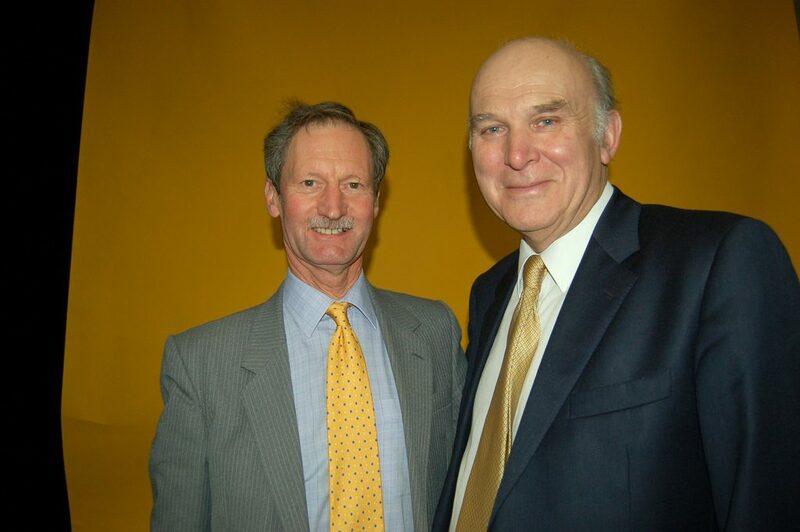 Newcastle-under-Lyme Liberal Democrats » LIB-DEM Leader VINCE CABLE CALLS FOR CHANGES TO UNIVERSAL CREDIT. As well as outlining its principles and its faults below, Vince has called this month (October 2018) for it to be stalled in order to overcome the hardships it is causing and to put £3bn more into it. The £3bn was cut from welfare spending soon after the coalition ended. When Lib-Dems were in government we prevented this from happening. “The problems stem from conflicting objectives: providing minimum family income; providing incentives to work; simplification; and saving money. Simplification, saving money and work incentives have taken precedence over the first, crucial, priority.